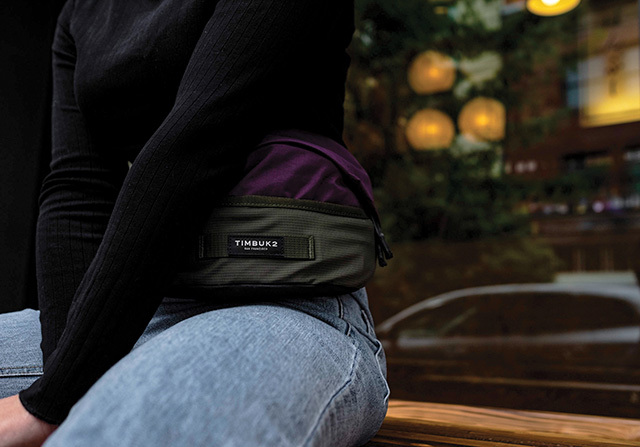 Sessions or Body and Soul, bringing the right kit can make or break your festival experience. 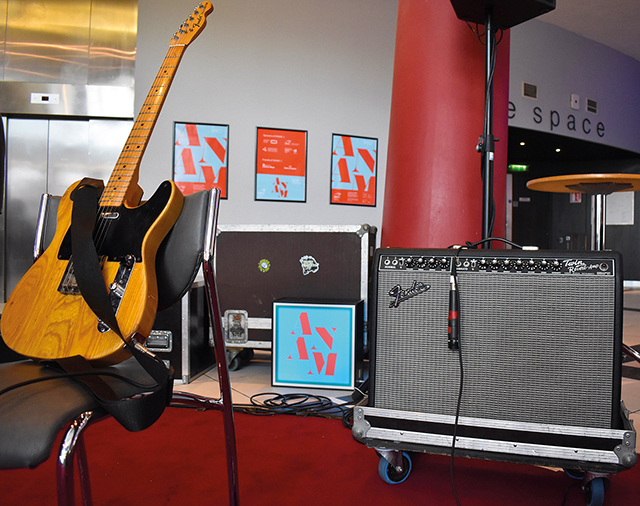 DCU is set to host the second annual ANAM festival in early April, following its successful run last year. 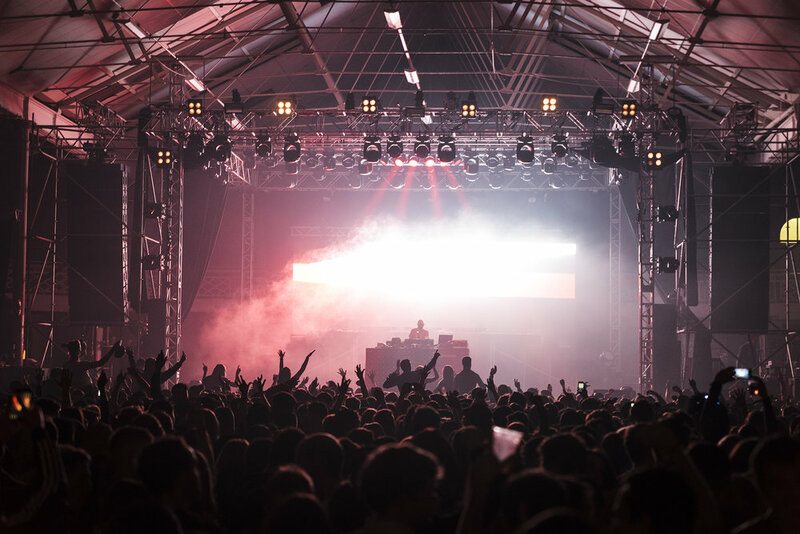 Metropolis, the indoor music festival, took place in Dublin’s RDS over the October bank holiday weekend. 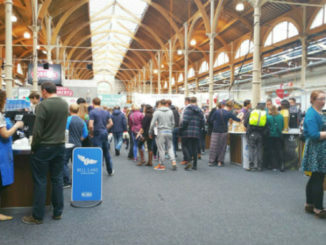 The lowdown on the coffee and tea festival which took place in the RDS this month. The SU will recieve money and four tickets, which will be given away to students via Facebook.